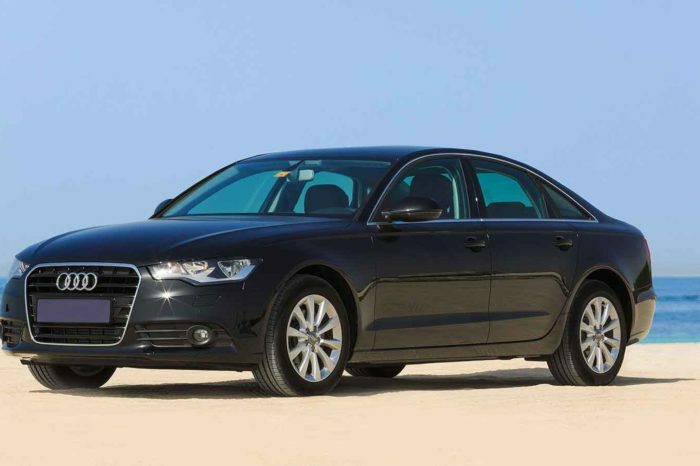 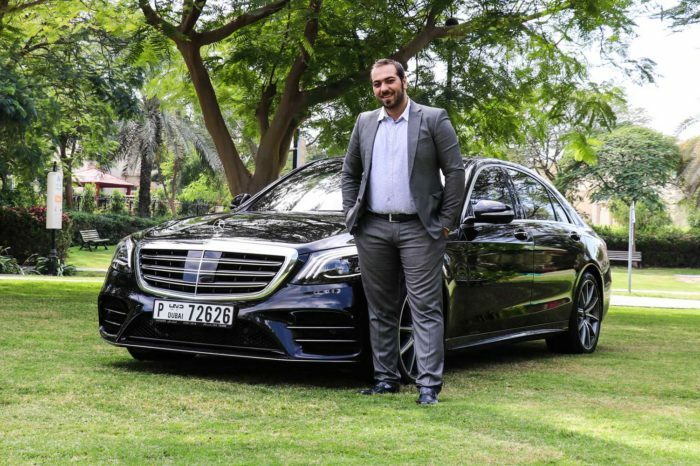 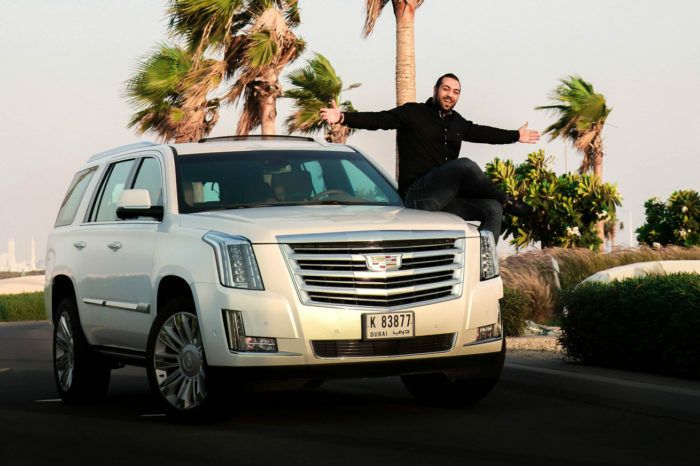 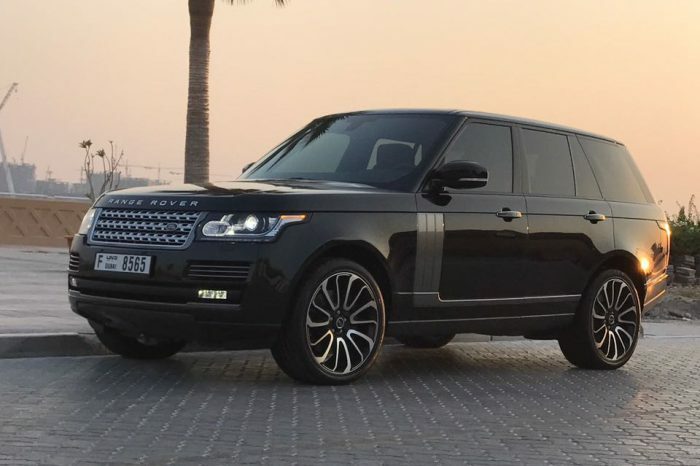 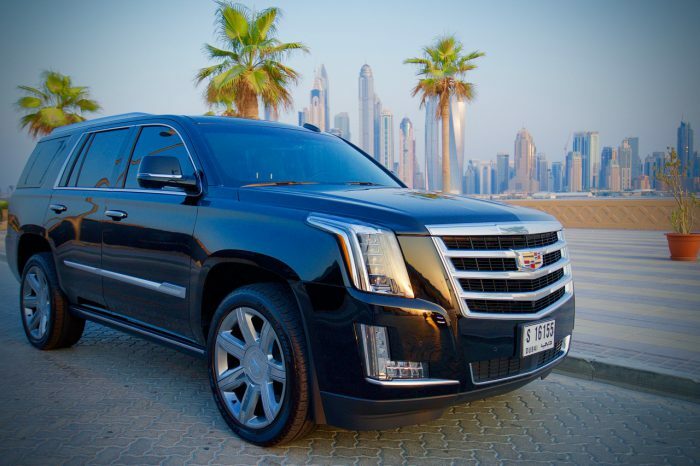 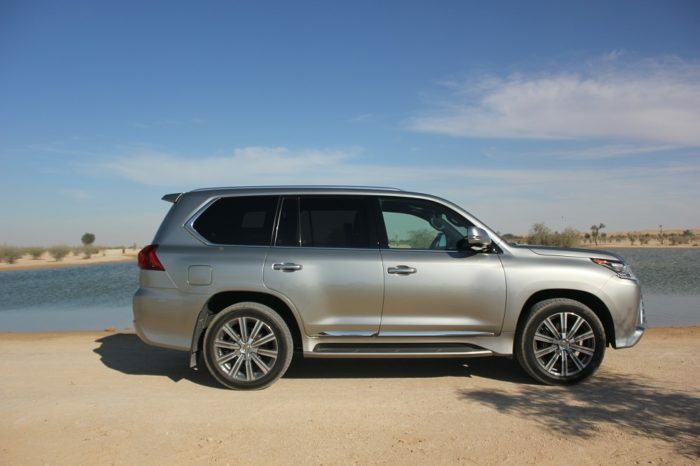 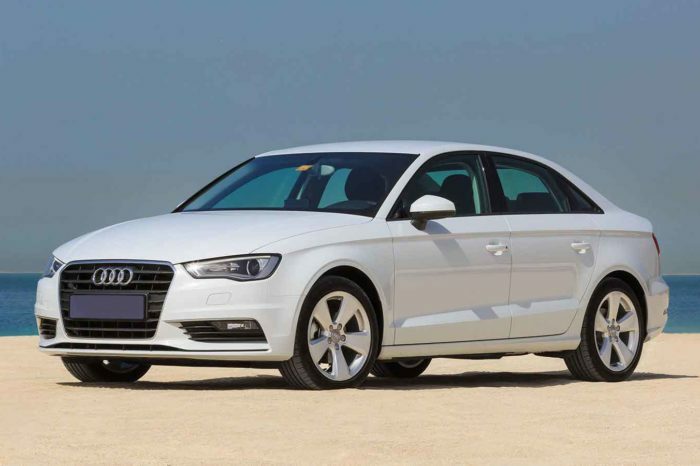 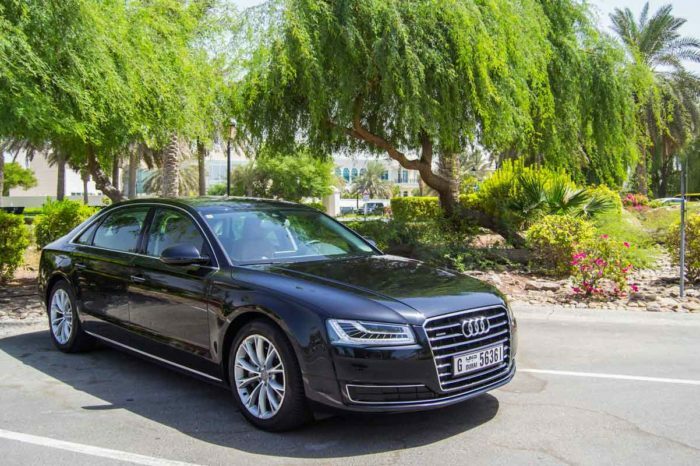 Whenever you are in Dubai and want to Rent a luxury car Dubai to make an impression, Be VIP rent a car in Dubai has got the right car whatever your needs are. 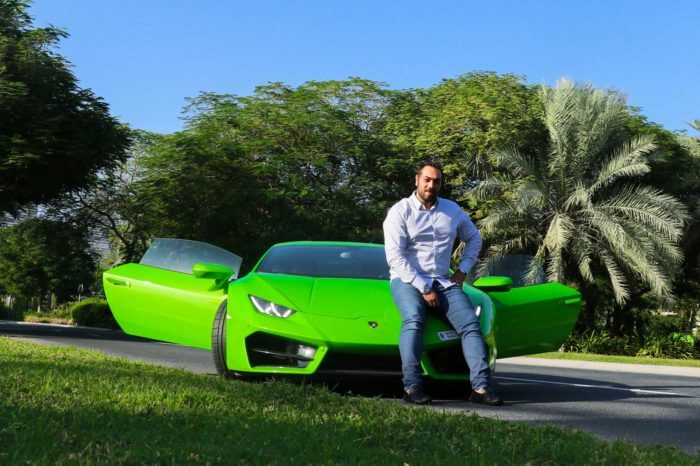 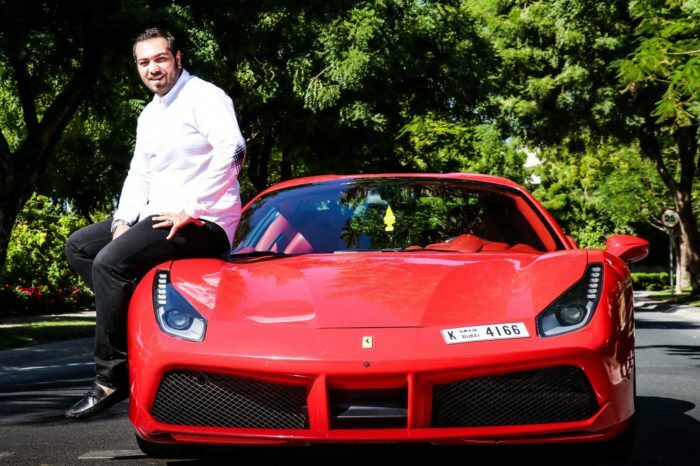 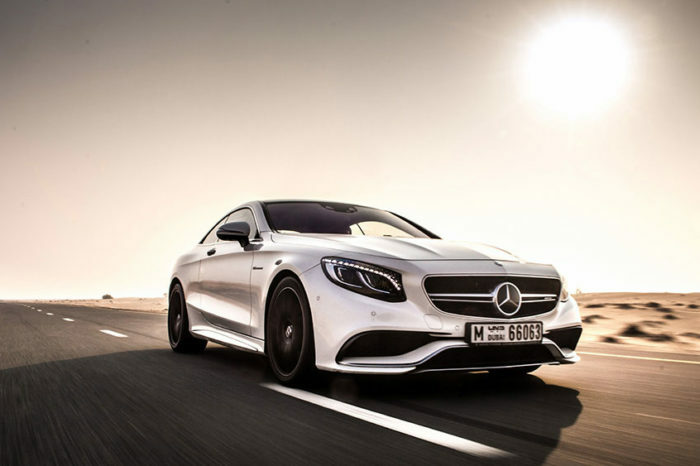 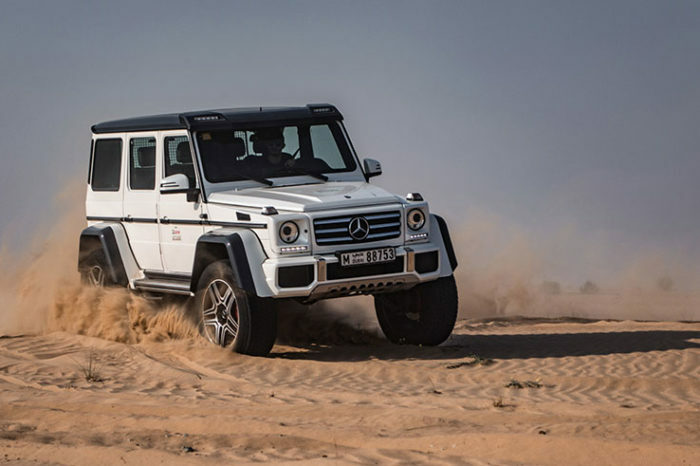 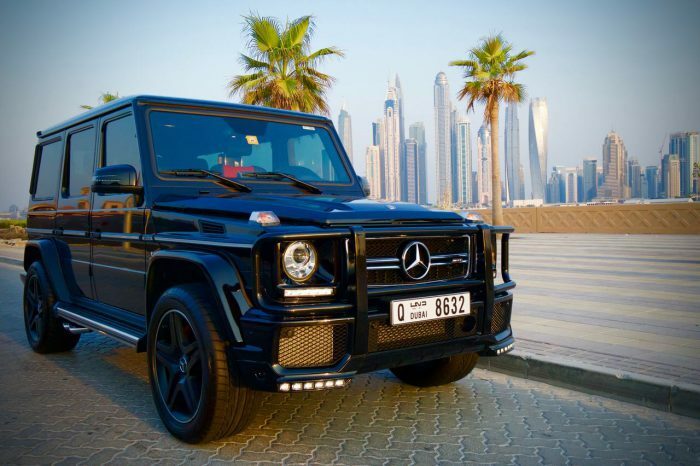 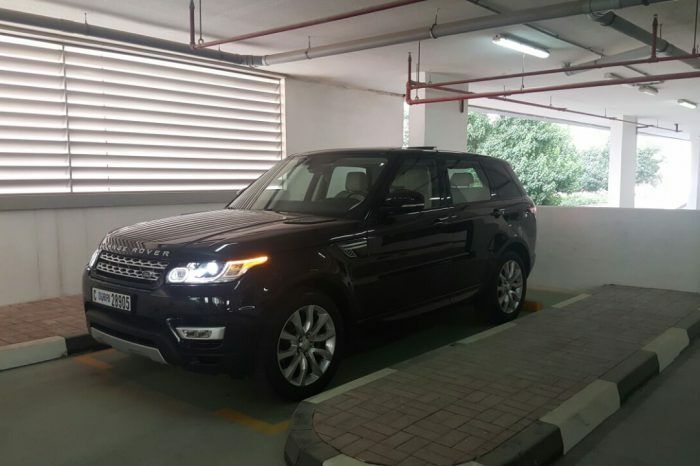 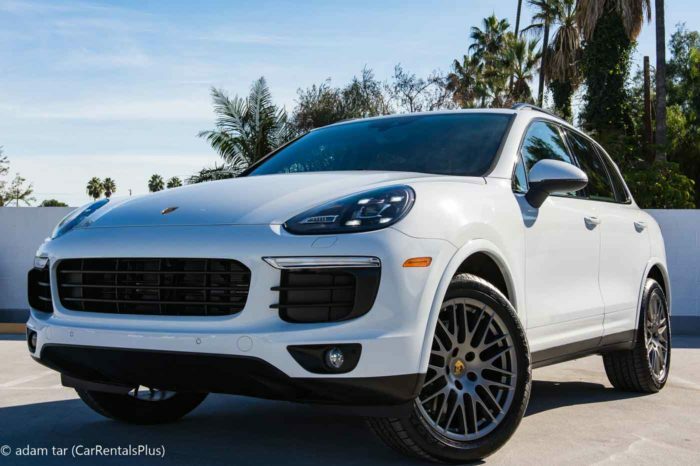 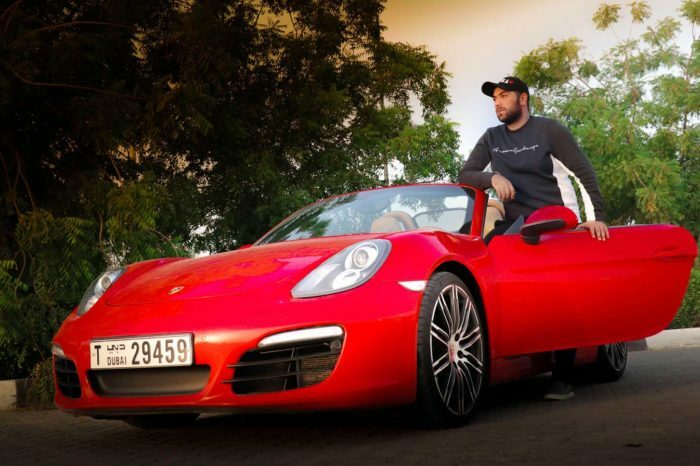 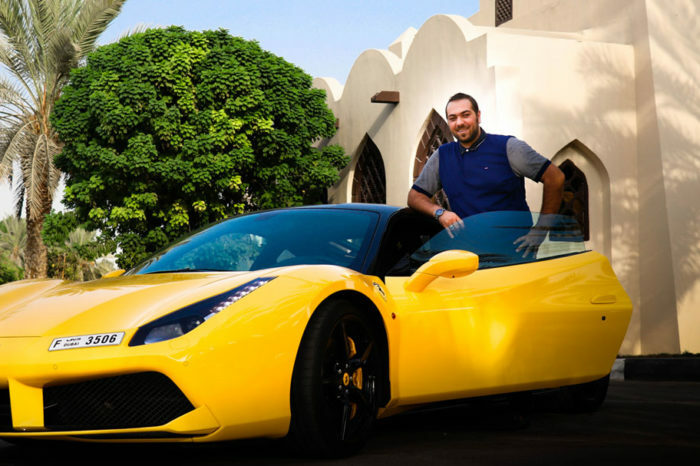 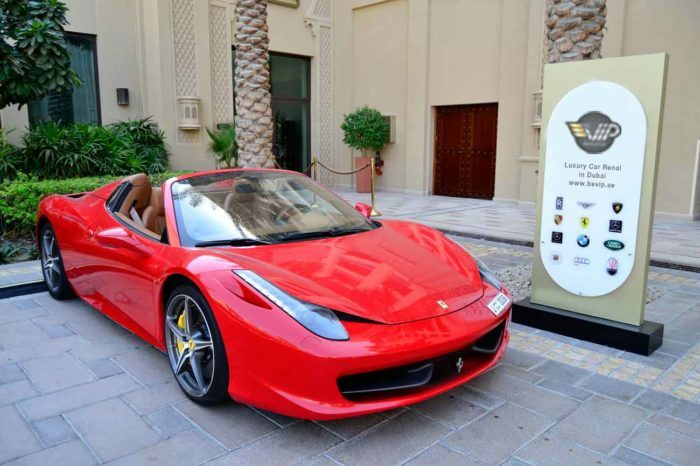 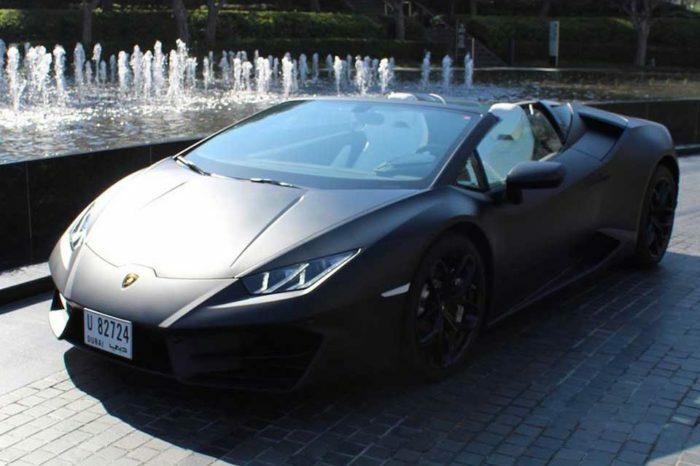 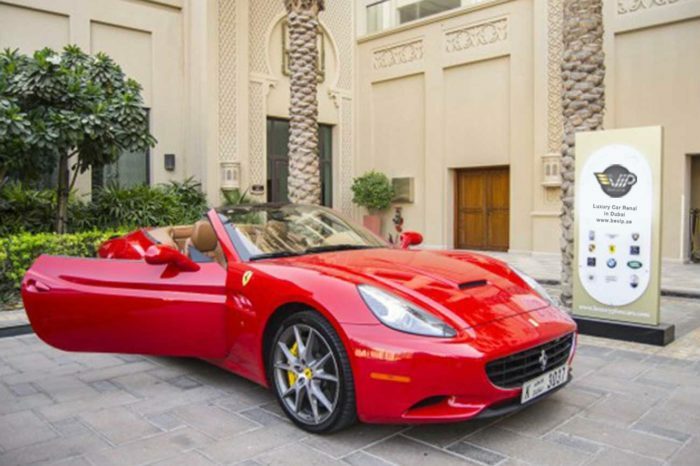 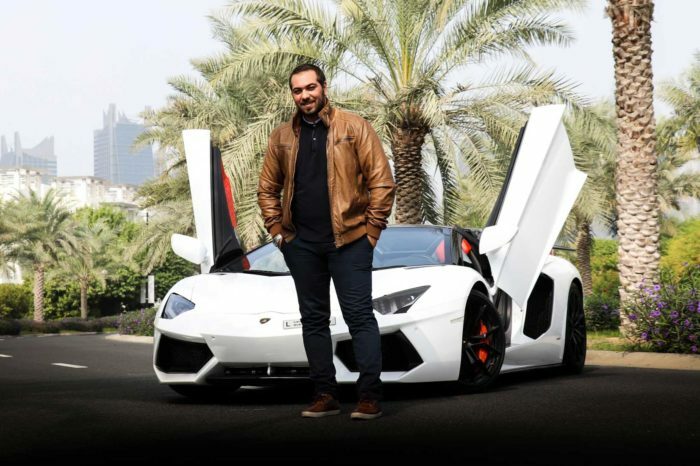 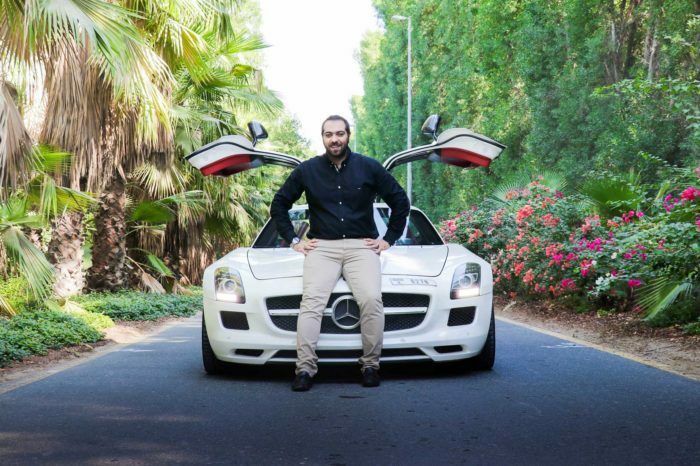 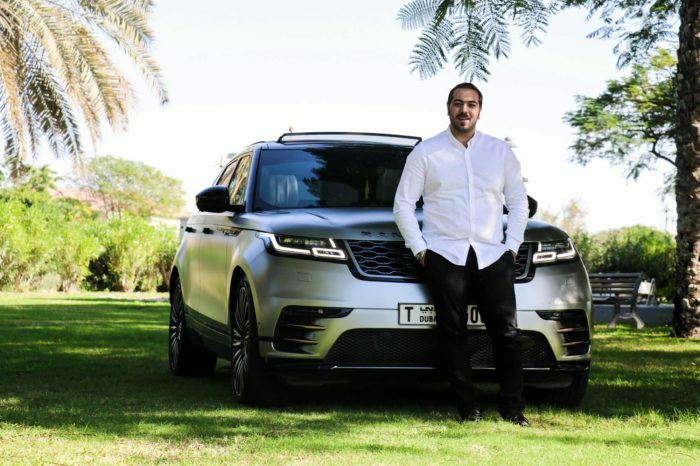 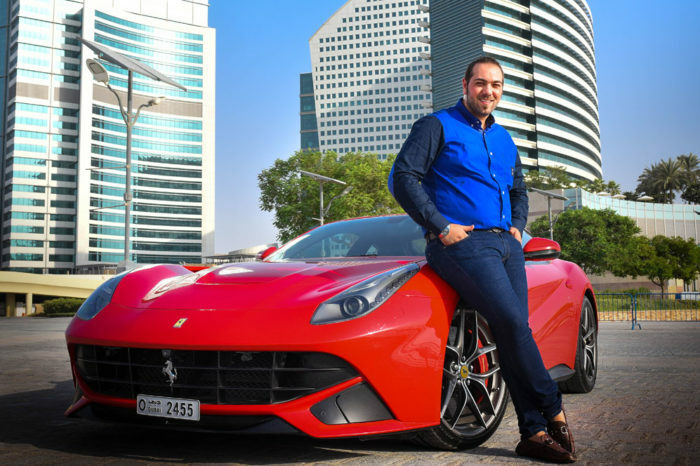 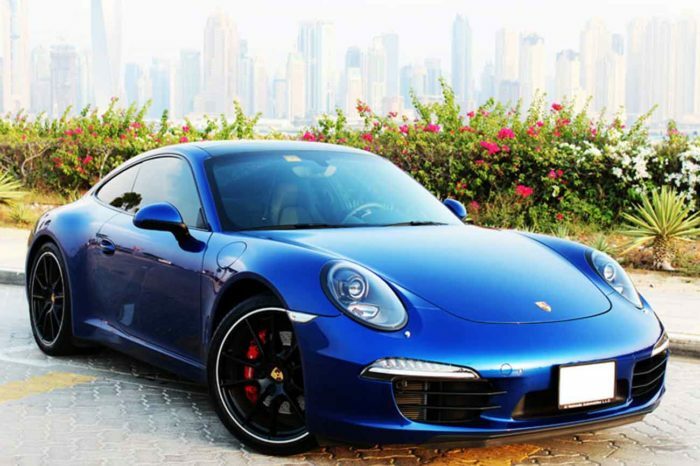 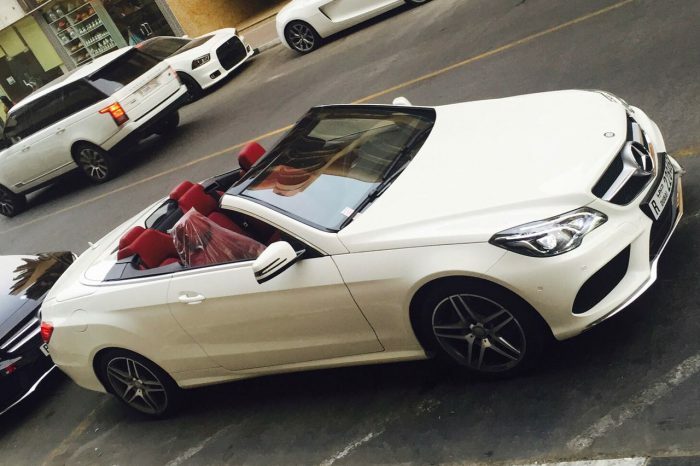 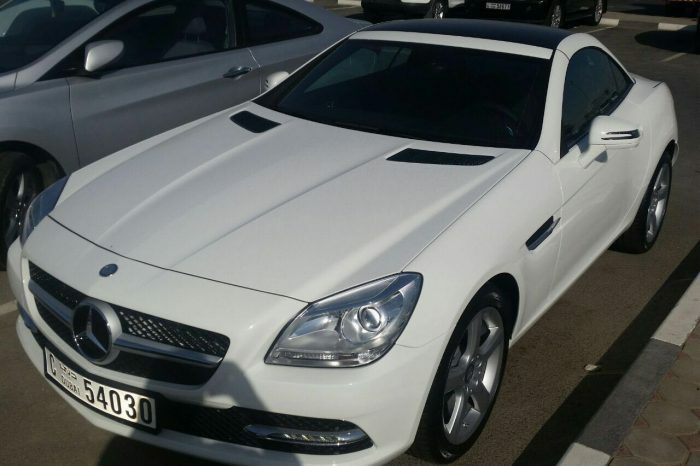 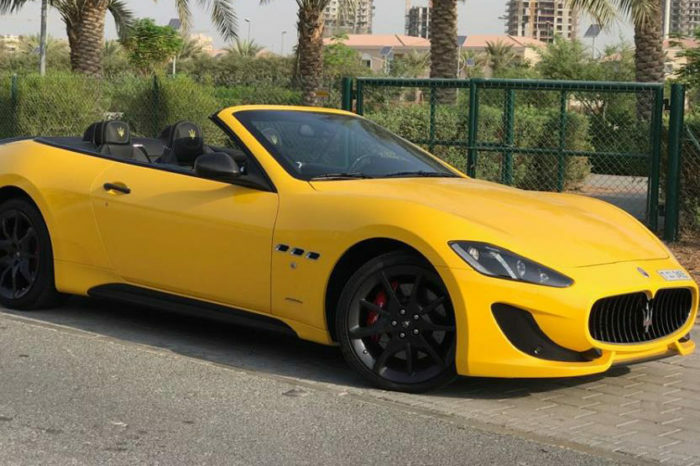 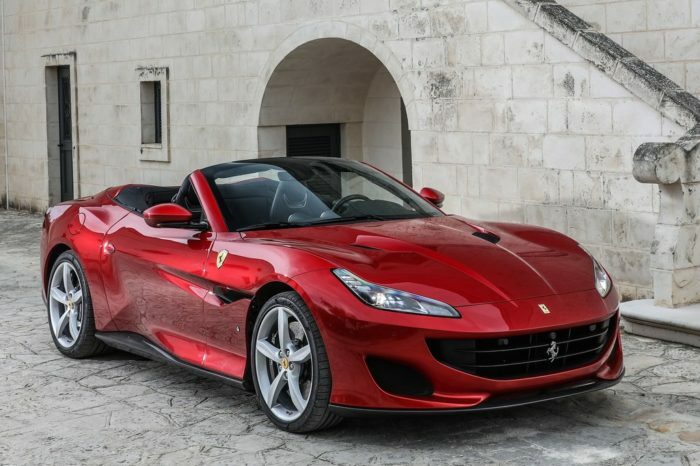 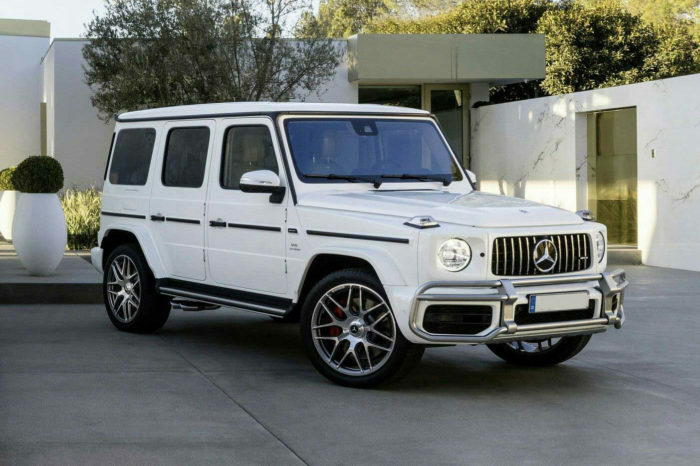 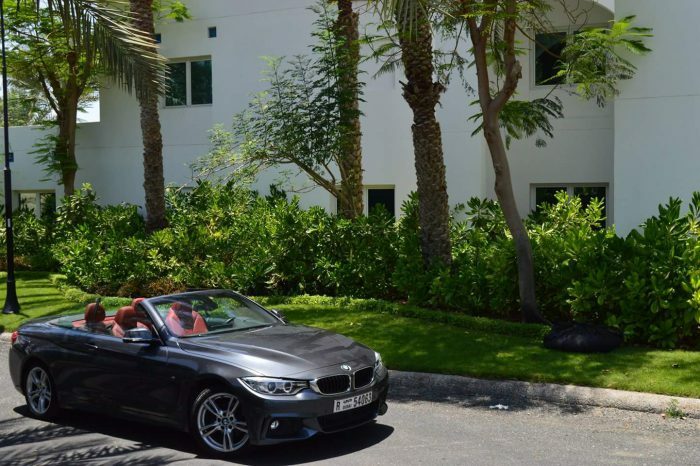 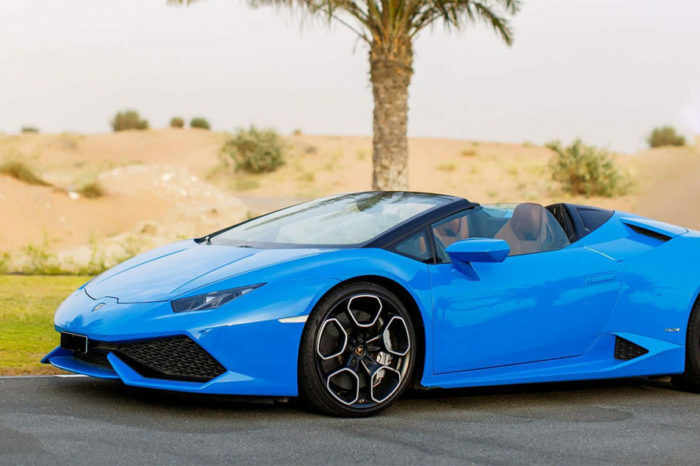 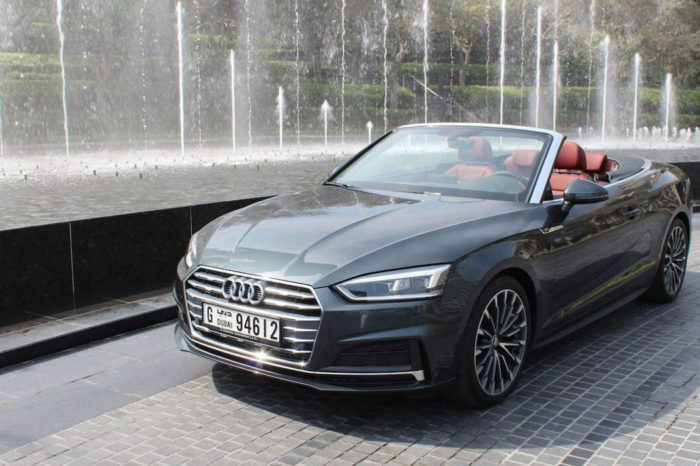 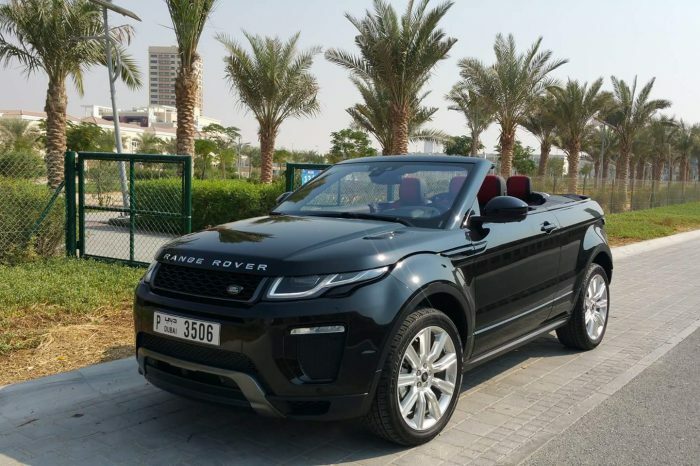 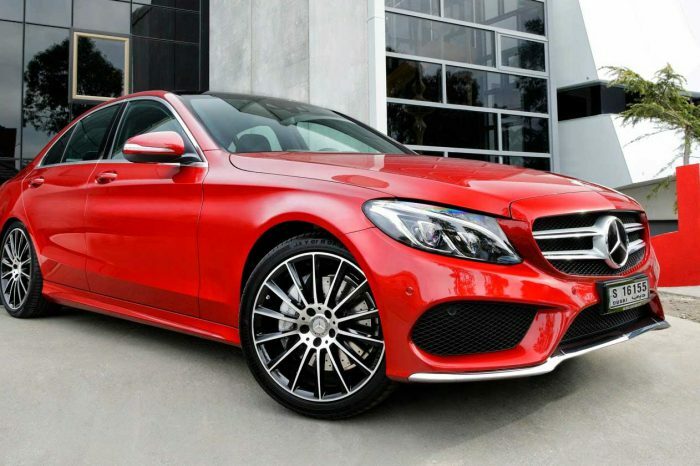 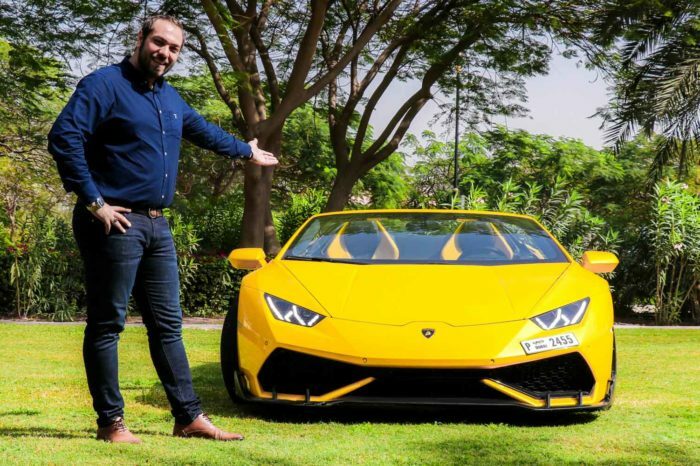 If you are looking for luxurious, exotic and Sports cars rental in Dubai, all you have to do is Rent a luxury car in Dubai and enjoy a wide range of elegance and exciting luxury. 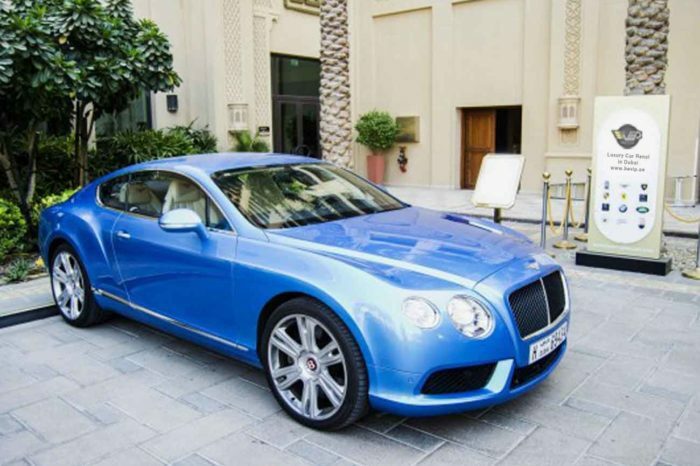 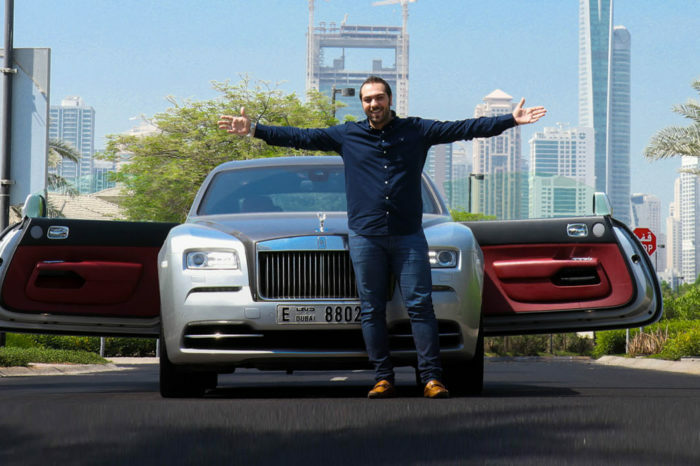 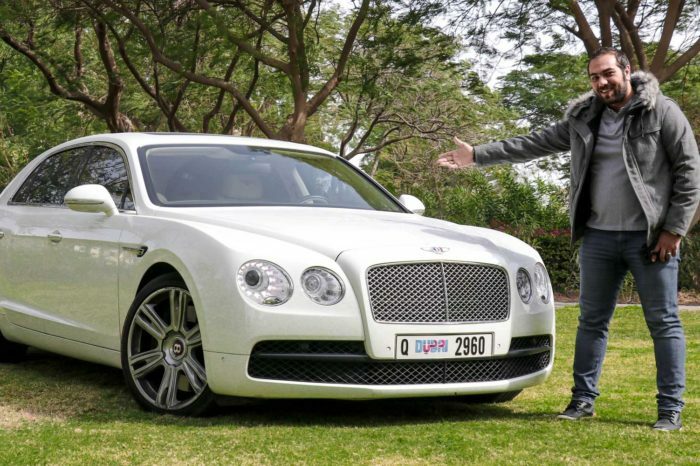 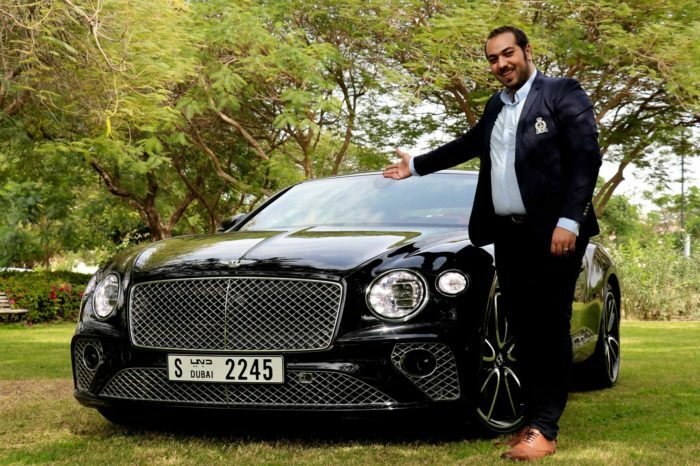 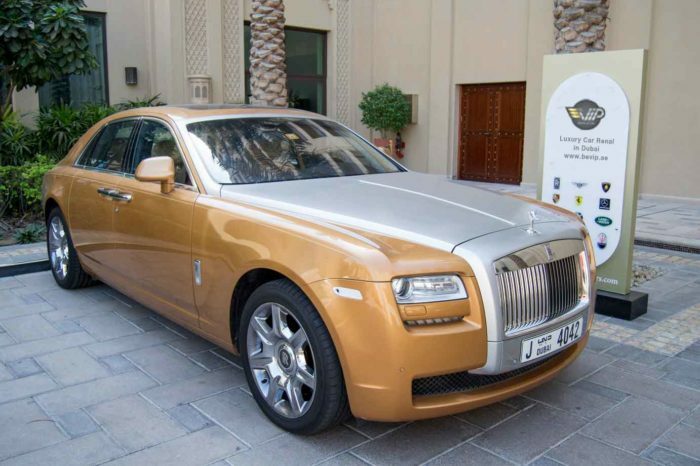 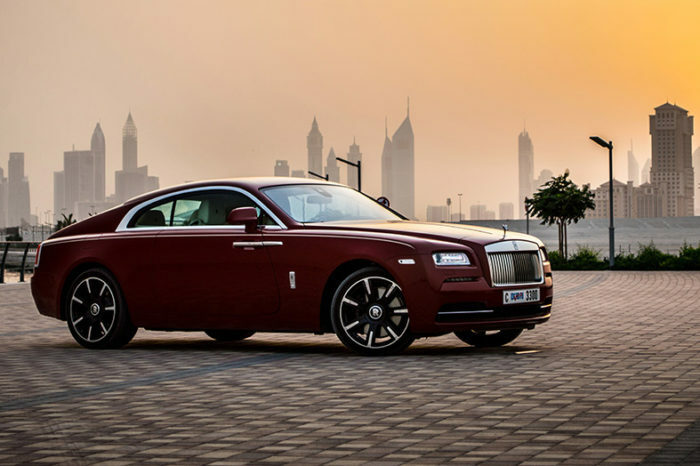 We are talking the Bentley GTC Continental, or the Ghost and the Wraith from Rolls Royce, the brand new Mercedes S 500, and the Audi A8, and many others among our fleet of luxurious cars available for you when you rent a luxury car Dubai. 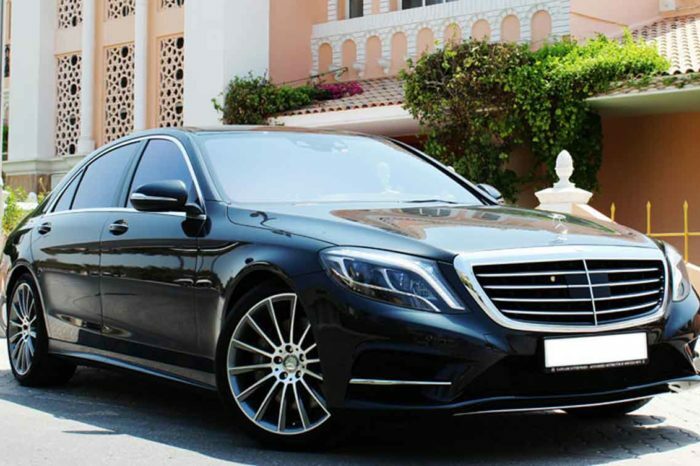 You might want to make a grand cinematic exit for a big occasion or a stylish entrance at an important event, rent a luxury car Dubai and let us help you make the right choice and a whole car rental package of complimentary services that you won’t easily find anywhere else. 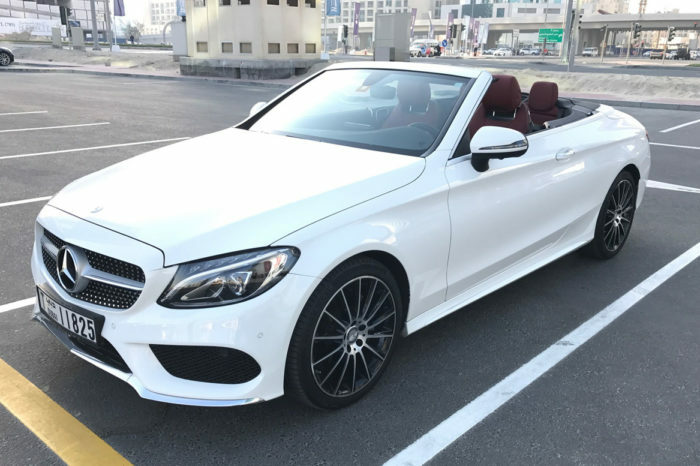 You may always find maximum of luxury with best of deals when you rent a luxury car Dubai and check our continuous hot deals all year long.